Wow very cool. Congrats! How’s Hillbilly Nation coming along? Hillbilly Nation? Is that what it’s going to be called? 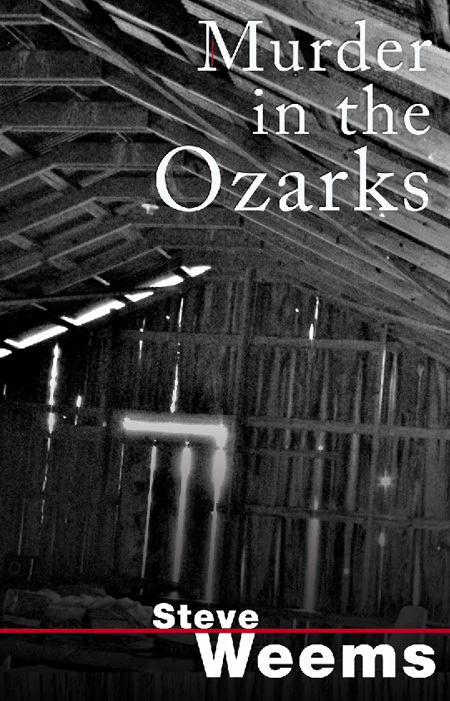 I’m about half way through Murder in the Ozarks and enjoying it! You’ve done a good job of making the reader want to know how it turns out!! Thank you, Beth. Glad you’re enjoying the book.